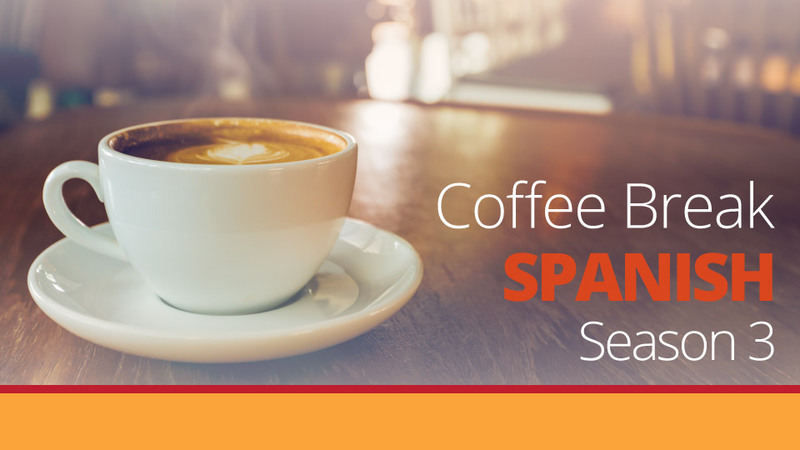 Welcome to this first episode of Coffee Break Spanish Season 3! In this first episode of the series you’ll get to know our two main presenters, Mark and Alba, and you’ll also be meeting José who will help you to take your Spanish al siguiente nivel, “to the next level”. 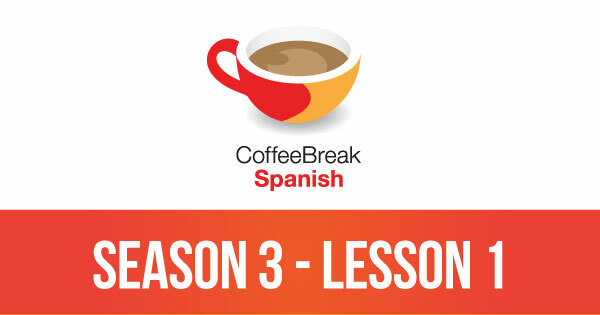 Please note that lesson 1 of Season 3 was originally known as lesson 301 of Coffee Break Spanish. We have renumbered the lessons of each season as lessons 1-40 to make things more simple for our listeners. Muchisimas gracias por Show Time Spanish episodes! Son muy utiles para mi, *una principiante. Saludos a todos! Nos vemos ! Esta pagina es maraviosa!!! Saludos! I am so very pleased with this website! Thank you Ryley for showing me this site! I am just finishing up Season 2 and can honestly say I’ve learned more Spanish with Coffee Break Spanish than with ANY other method–including live classes at my local Spanish cultural institution.